A trade fair stand can have different characteristics. It can be an informal or more entertaining area. It can convey an intimate or open atmosphere. Everything depends on what you want or need. To ensure that you get a stand that meets all your needs, it is important that you are clear about your mission. Here are a few steps you can take to help your booth builder develop your desired stand design. First and foremost, it is important that you have selected the right team to handle the job. These are usually first of all employees at management level who have a look at your company and your brand and are able to derive the desired trade fair stand ideas from it. It is just as important, however, to involve people in the process who already have contact with your customers. If your company is already exhibiting at trade fairs, your stand staff will often have a deeper insight into what is actually needed at a trade fair. If you would like to replace your old but proven exhibition stand with a new model, it may be useful to create a list of things you don't like about your old stand and what doesn't work the way it should. This will prevent old problems from reappearing on the new stand. You can also list existing taboos! If, for example, your main responsible person does not like a certain colour, you should inform the stand construction company in advance. Of course, it is also important that you explain to the designer what you want and what you don't want. Many people find it surprisingly difficult to translate visual concepts into written language. In addition, what means "modern" or "fresh" to you can be very different from someone else's concept. As the saying goes: "A picture says more than a thousand words". Give your stand designers an advantage with visual references. These may be other booth ideas where you have seen the right aesthetics, architectural inspiration or even interior design that gives you a sense of the message you expect from your booth. Browse for ideas in your service provider's design portfolio to build on existing concepts. Be aware of how flexible your trade fair stand must be. 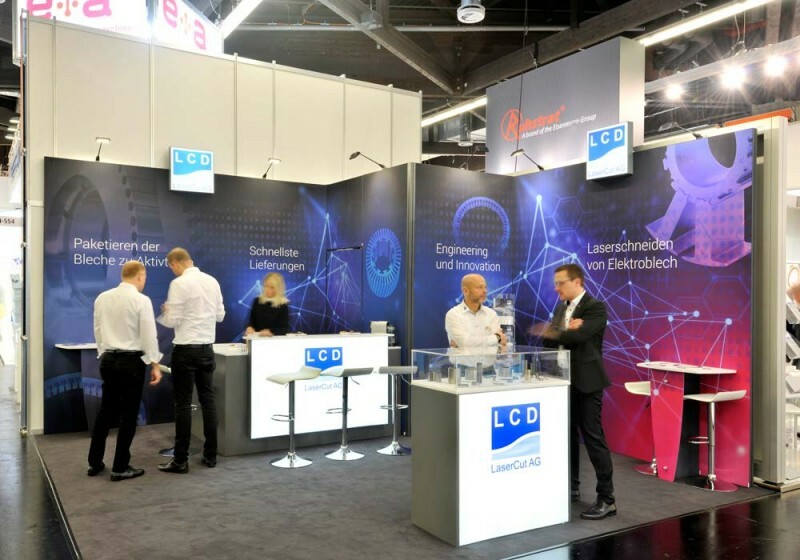 Tailor-made exhibition stands can be equipped with a high degree of reconfigurability so that you can use stands of different sizes at different events. This is a popular option as it allows the stand to be reused, resulting in a higher return on investment. Thanks for sharing an article like this. The information which you have provided is better than another blog. I have also share some useful information on other platforms.For more information about upcoming copa america visit. Thanks for the post. Check here for Cricket World Cup 2019 Schedule!